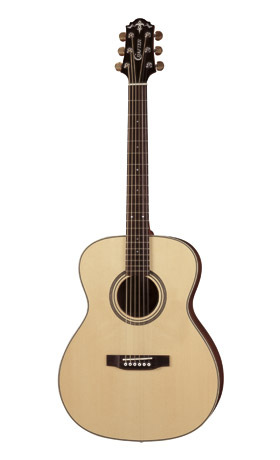 UK Guitar Shop, electric, acoustic and bass guitars, Crafter Steel Strung Acoustic Guitar TV-200. A great guitar for the experienced / semi pro acoustic guitarist. This Crafter steel strung acoustic guitar gives a lovely rich tone.